Golden Goddess is a quite astonishing game by IGT renowned for its amazing RTP of 98%. 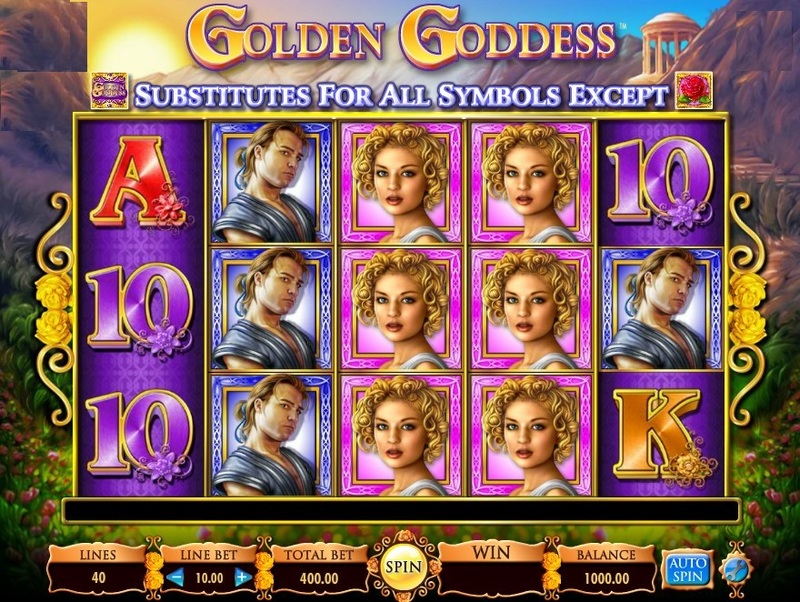 The game is based on Greek mythology and while there are many slots with a similar theme, Golden Goddess slot is one of the most popular ones for a variety of reasons, including the high return percentage, as well as many other aspects of the game. 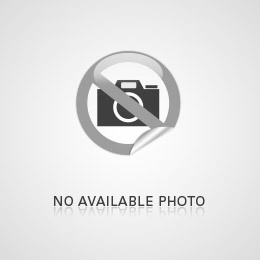 Golden Goddess is one of those casino games by IGT that is renowned for one its amazing RTP of 98%. The game is based on Greek mythology and while there are many slots with a similar theme, Golden Goddess slot is one of the most popular ones for a variety of reasons, including the high return percentage, as well as many other key aspects. Golden Goddess slot is a land-based casino video slot that has its own online version. 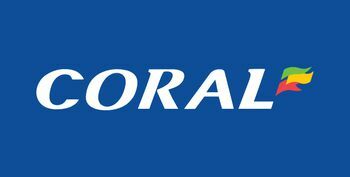 It is developed by International Gaming Technology and offers an interesting reel set with five reels and either ten or 40 paylines. The total prize that is up for grabs is 2000 coins. What makes Golden Goddess slot stand out from the sea of online slots is its Return to Player. This one has a whopping 98.00% probability of return, which is absolutely amazing, considering that most slots machines are anywhere between 90.00% and 96.50%. Also, the fact that IGT have made this very title into a video slot is telling about its gameplay and the quality of entertainment. 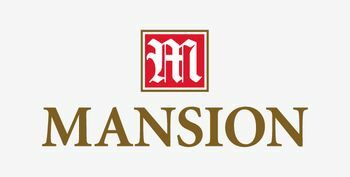 If it is good enough for land-based casinos than it is certainly great for online. So what is the Golden Goddess slot about? The central figure is a beautiful girl with a Marilyn Monroe hairstyle who appears to be a star in a soap opera, although that is not the case. One would think that the theme is a video series that is extremely popular in some other countries. The slot machine has all the signs of that, but the reality is, this is just a theme that was invented by IGT for the purpose of making a slot themed on a passionate romance. The design well reflects the theme. On a lush garden backdrop, the reel set has been rendered in purple-golden hues. The reel set is filled with symbols that breathe romance. The card numbers and suits are done with attention to detail and on each symbol there is an ornament that looks as if it were taken out of a wedding reception. The symbols feature the blonde-haired Golden Goddess herself and her lover. There are two more of the high paying symbols and those are a white steed and a dove - the symbol of peace. There is are two speciality symbols and those are the Golden Goddess logo which is the Wild and substitutes for all symbols, except for the Red Rose which is the Bonus. All of the game’s symbols are animated when they lock into a winning combination. 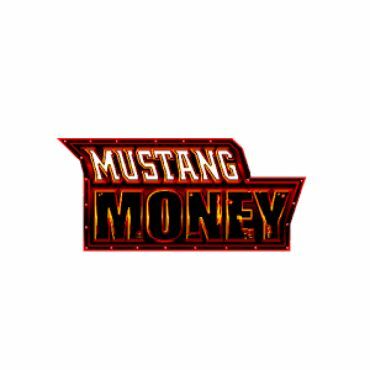 There are sparkles and rays of light circling the payline which adds a nice ring to the fantasy theme when you are playing for real money. Also the sound score is adequately executed and contributes to the creation of a stellar gaming experience. With two special symbols and the Super Stacks feature, the Golden Goddess slot is poised to work for the player thanks to the amazing Return to Player. Before every spin the reels are stacked with one of the game's symbols. The Stacked feature truly comes to life when the Wild symbol is also stacked and that results in a potential payout multiplied by the number of paylines that are selected. Speaking of paylines, these are selectable, as is the size of the coin. The lines pay left to right. The total size of the coin can range from a penny to a pound, which is multiplied by the number of active payline. This makes Golden Goddess slot playable by all types of players, regardless if it is just for fun penny-play or something more serious with the intention of pursuing bigger wins. 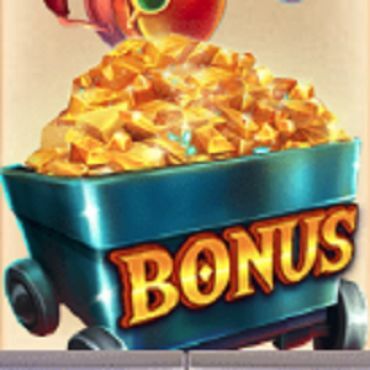 When the Bonus symbol appears three or more times you are taken to a bonus round. It it, there are nine red roses to choose from, each revealing a symbol which then becomes stacked during the bonus round of seven free spins. 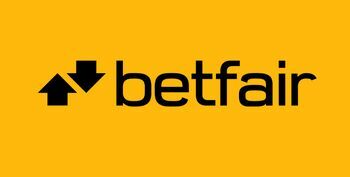 To make sure that your wager lasts longer, you can start the game betting on fewer paylines and increase as you go, depending on how you are feeling about it. An early big win could mean more money to spend on more paylines, which will increase your chances for a bonus score. This is perhaps the best part about this game - the Return to Player theoretical probability has been set at 98%. International Gaming Technology have been really generous with this slot machine and it is beyond anyone’s understanding what this is owed to. If we measure just by the RTP, this is one of the most favorable online slots out there. Players should note that land-based casinos have lower Return to Player probabilities even for games whose online versions are very high. This is another great reason to play Golden Goddess slot online via the SlotsWise affiliated casinos. 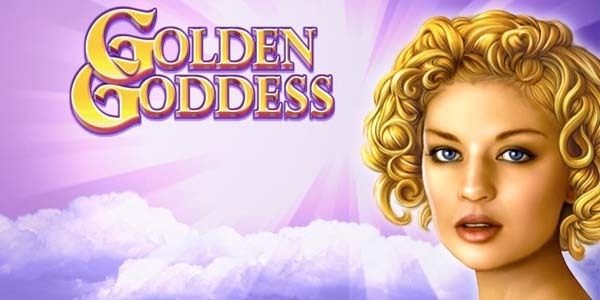 Golden Goddess slot is available at many of the SlotsWise affiliate casinos. 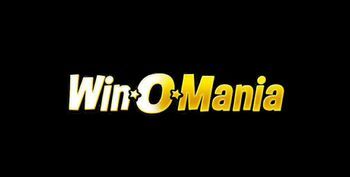 You can take your pick from our site but don't just look for the big name casino. Consider the bonuses. 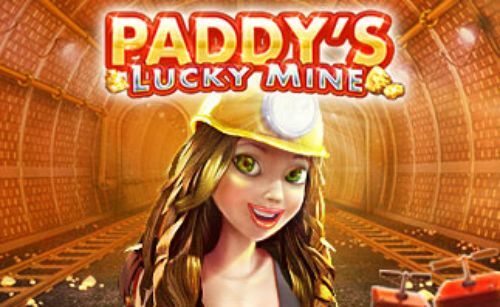 There are many welcome offers that double your initial deposit with low wagering requirements, and there are also many sites that give free spins on a number of select games. 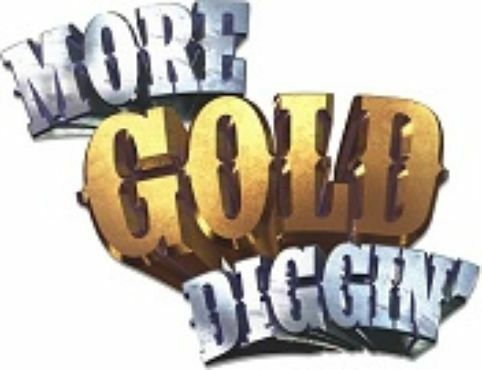 Although we haven't had the chance to secure Free Spins upon signup for Golden Goddess slot, you can still enjoy the romance on a low deposit and free money that you can use to play the game. 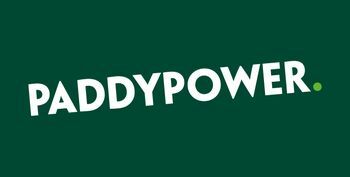 Check out our selection of amazing online casinos and slots sites right here, or you can simply select your offer from the sidebar on this page. 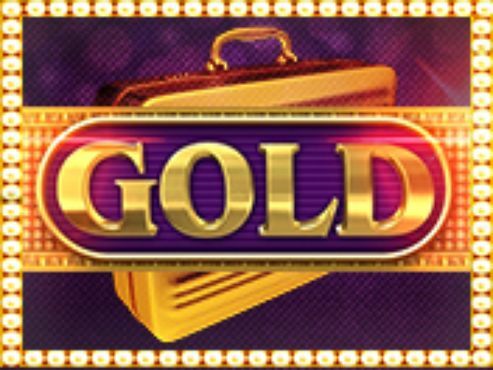 We have said enough about our experience with the Golden Goddess slots. You are up for the challenge to see for yourself. If you are planning to play just for fun, you will most certainly have a ball with this one. Even if you are not in the category of people who would lean towards this fantasy, romance theme, why not give it a spin just for fun. The winnings could potentially be really hefty. If you want to play with the hope of scoring big on the bonus features and the game’s jackpot, your hopes may get dashed because the RTP is simply amazing. 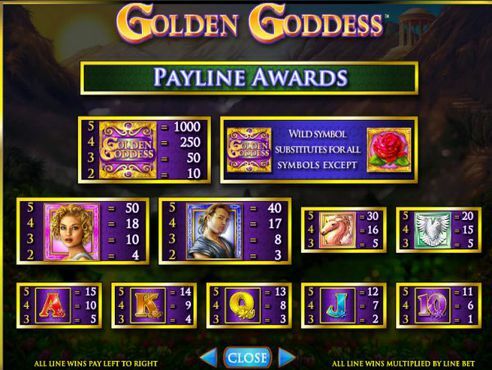 Good luck playing Golden Goddess slot and may the best winning combo give you the best payout.